Awesome and spacious home ready for it’s new owners! Featuring 4 bed 2 full bath and tons of space! Updates throughout the home and a great private yard. Come see this awesome home today! Directions: N. on Philadelphia to West on Marlay to Right on Haney to Left on Bradwood. Please, send me more information on this property: MLS# 787723 – $155,000 – 3906 Bradwood Drive, Dayton, OH 45405. 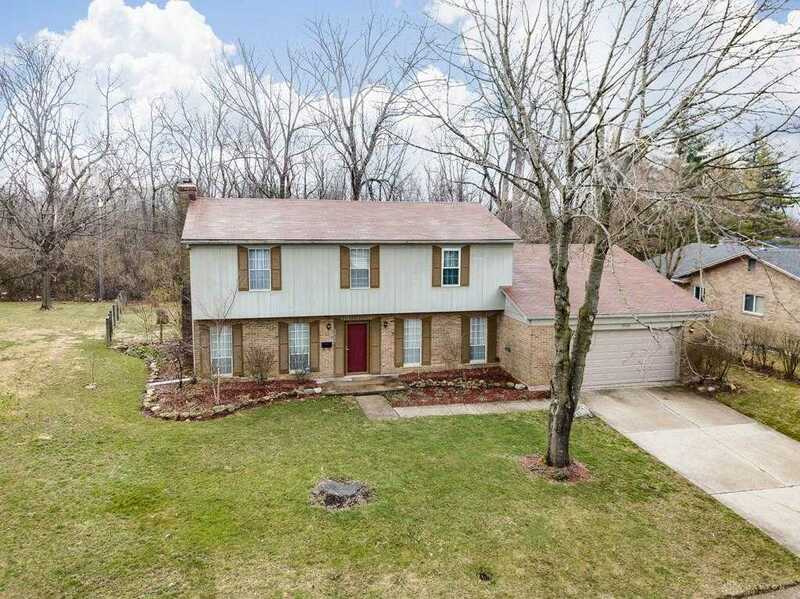 I would like to schedule a private showing for this property: MLS# 787723 – $155,000 – 3906 Bradwood Drive, Dayton, OH 45405.